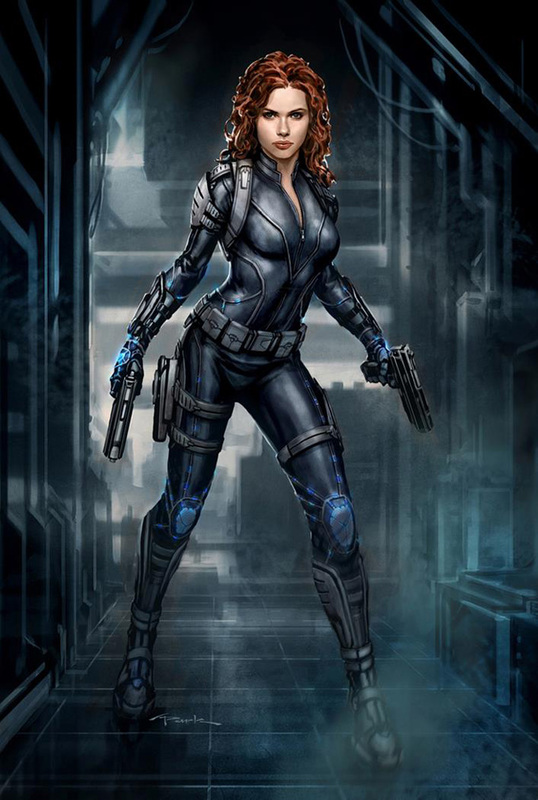 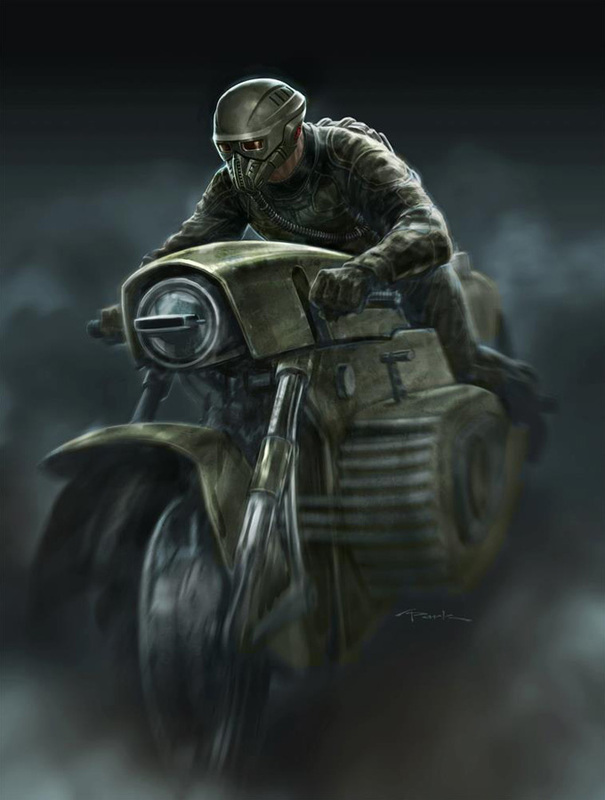 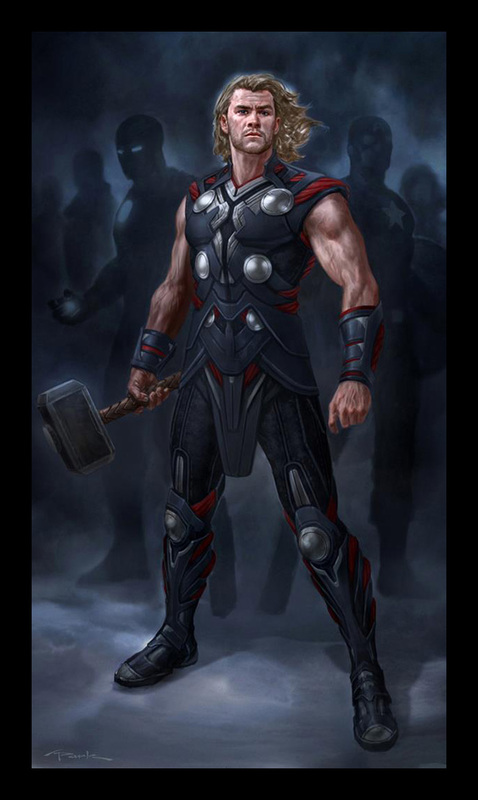 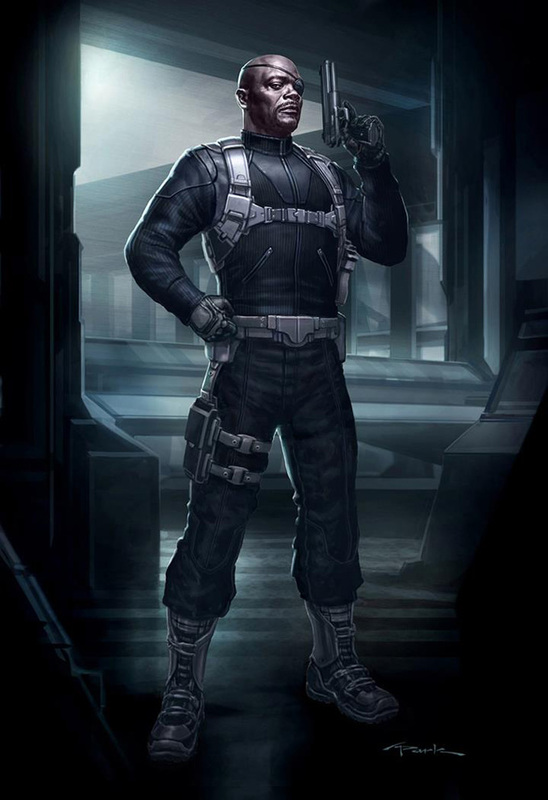 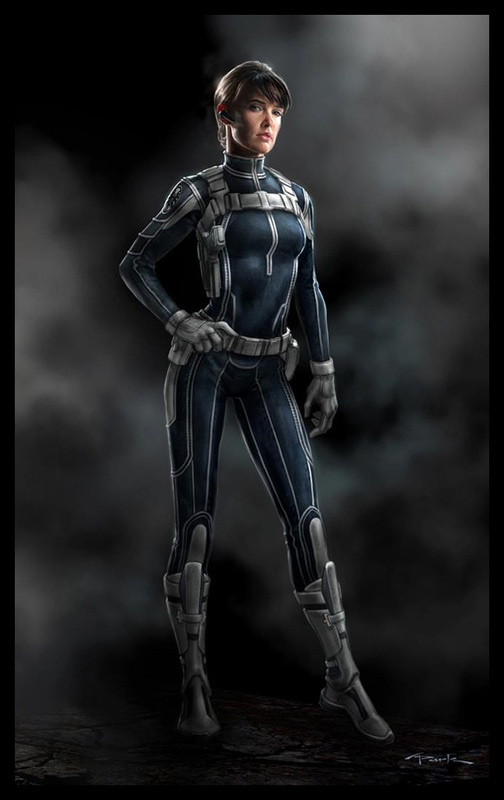 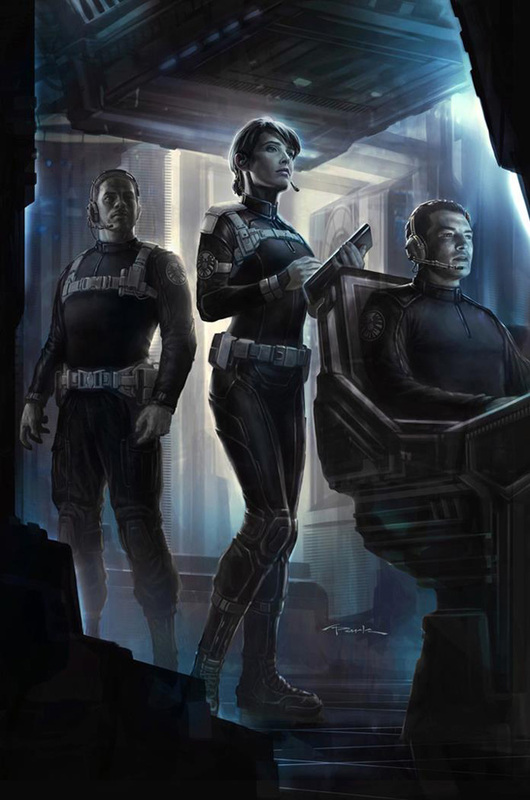 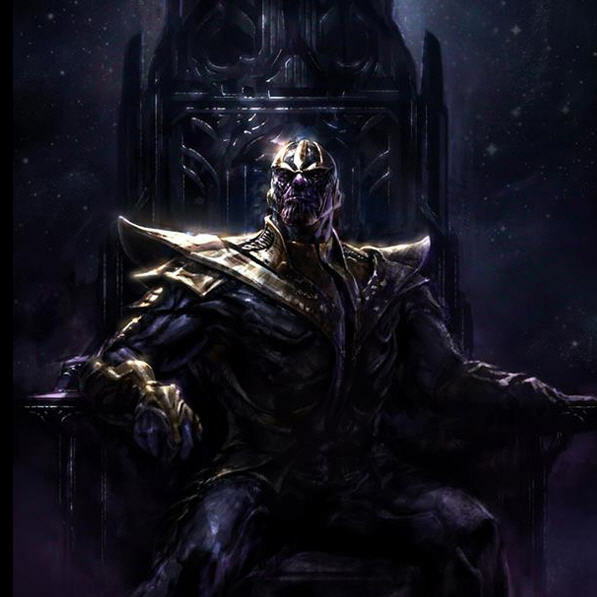 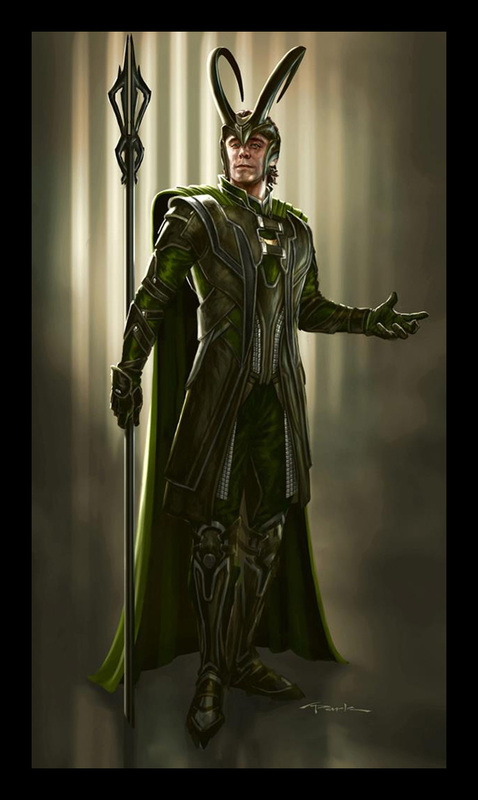 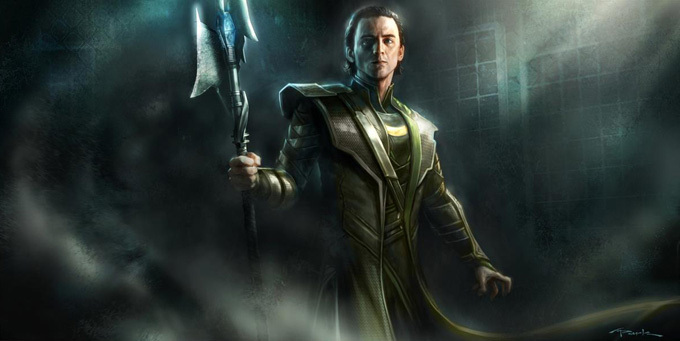 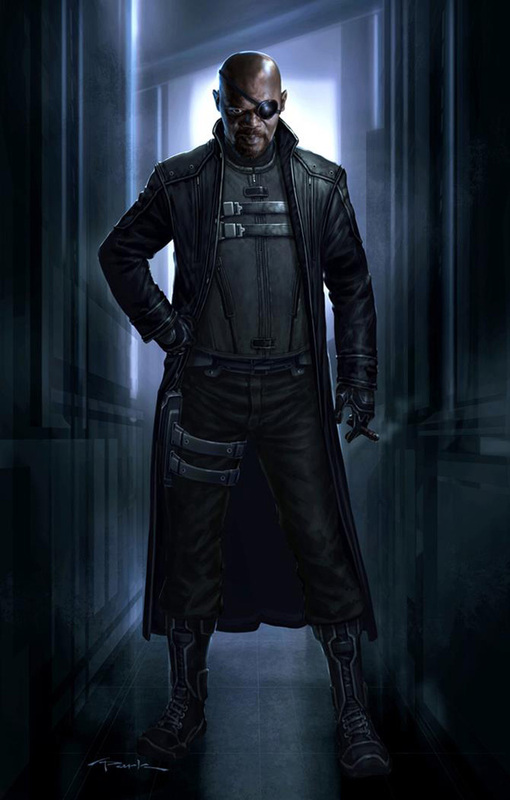 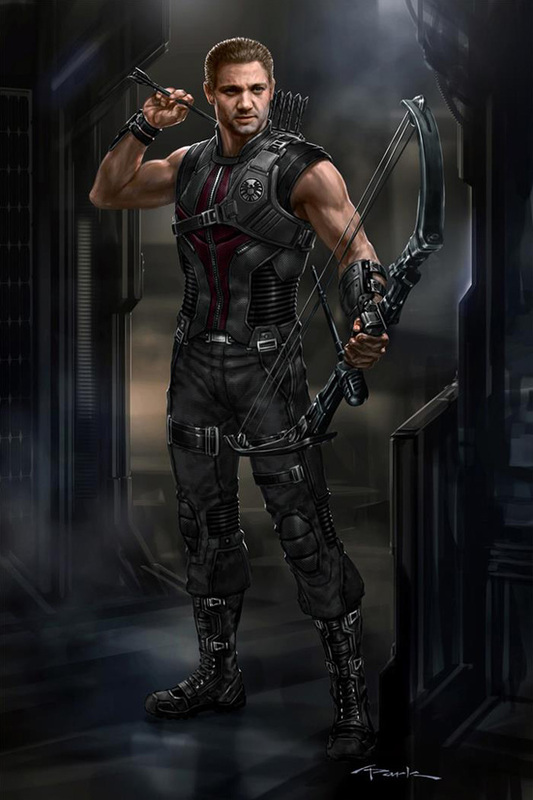 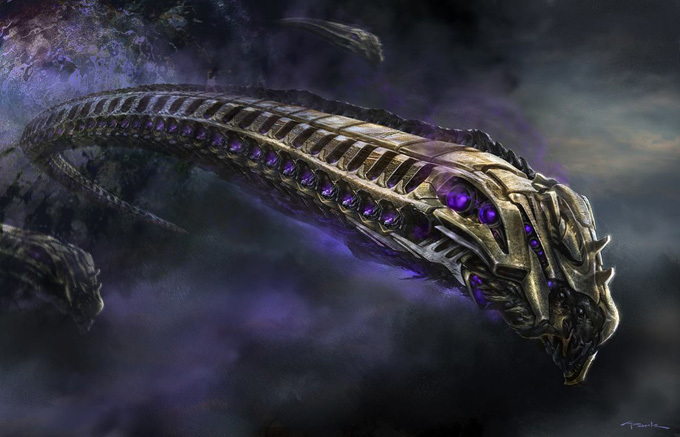 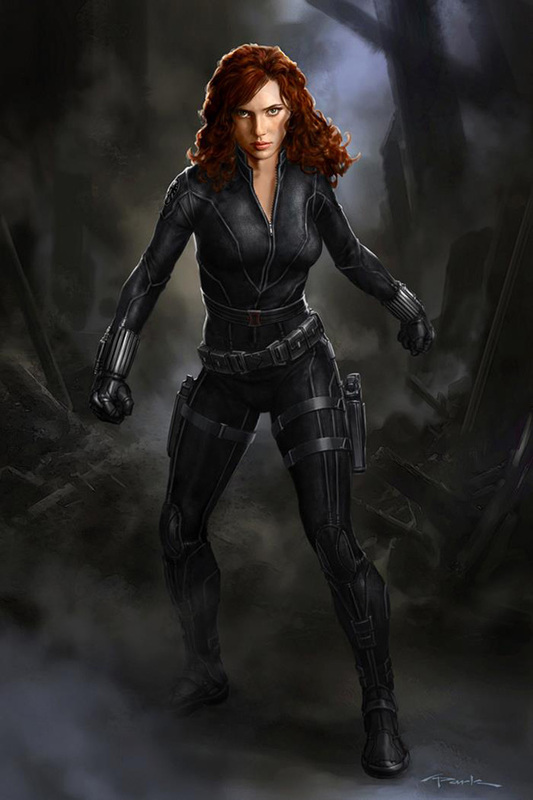 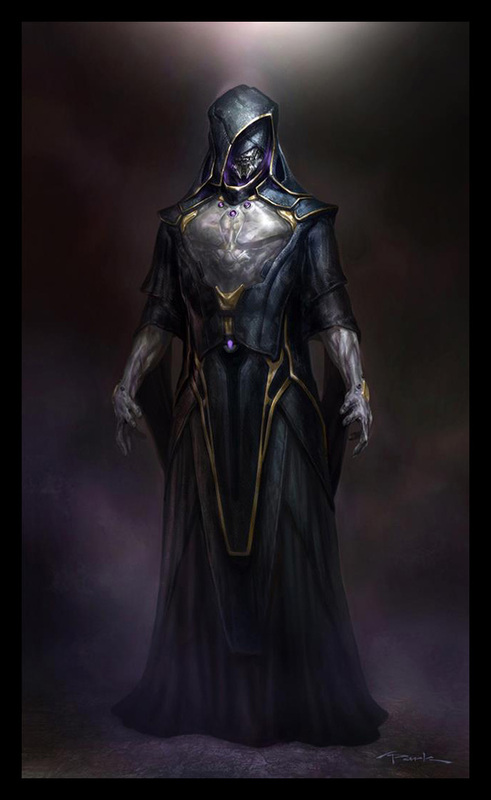 Marvel’s The Avengers concept arts and cover arts by Concept artist/Illustrator Andy Park included many character designs such as Thanos, Hawkeye, Black Widow, Nick Fury and Thor. 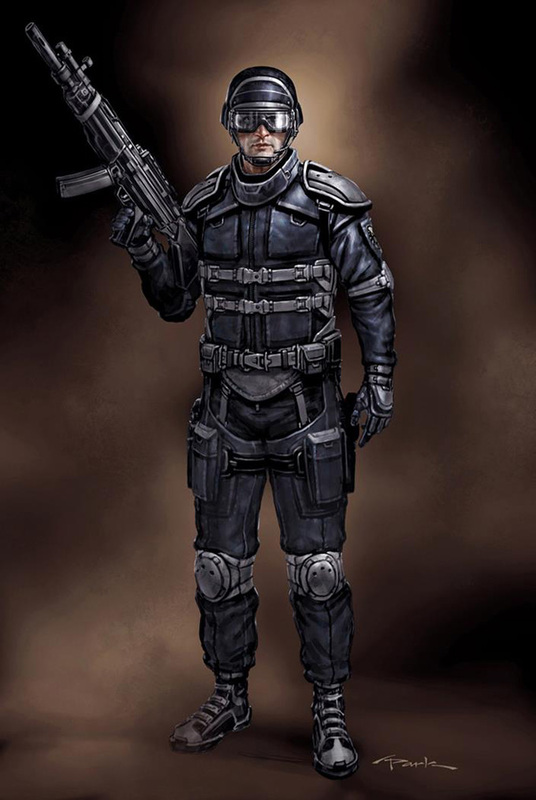 Andy Park has provided concept design and illustration services to the entertainment industry for over 16 years. 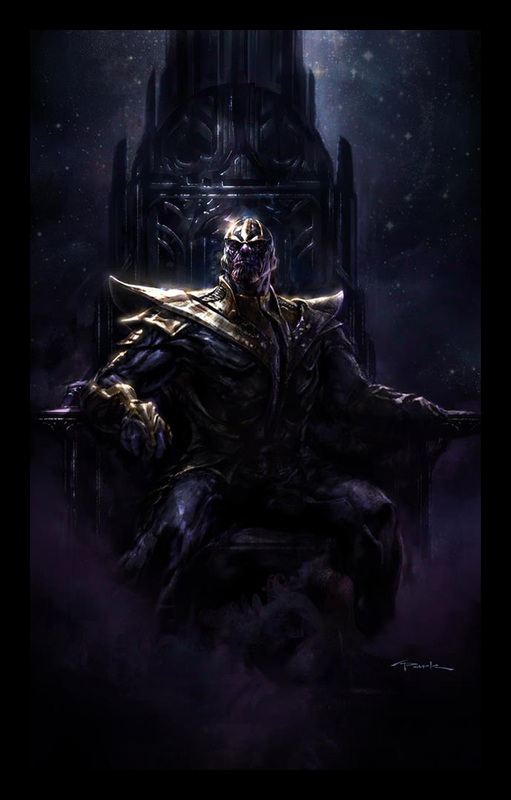 His work has spanned throughout the entertainment mediums of film and television, video games, comic books, books, and magazines. 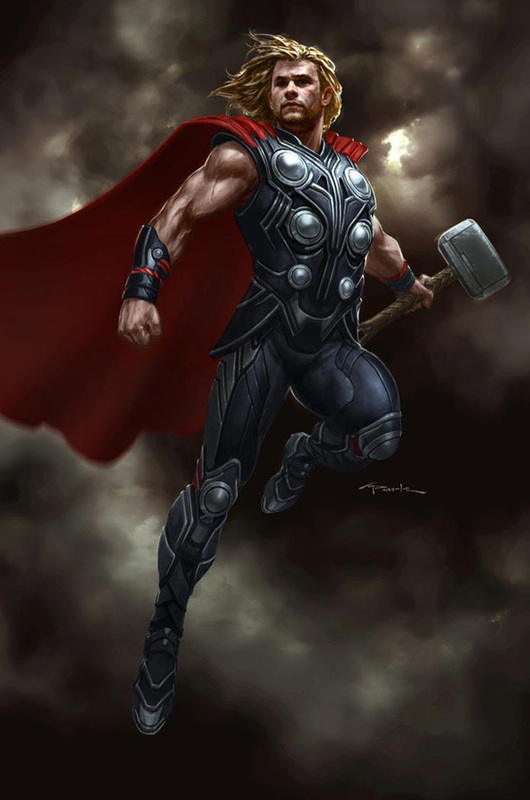 His career began in 1995 illustrating comic books for companies such as Image Comics(TOMB RAIDER), Marvel Comics(UNCANNY X-MEN, EXCALIBUR), and DC Comics(SUPERMAN, GOD OF WAR). 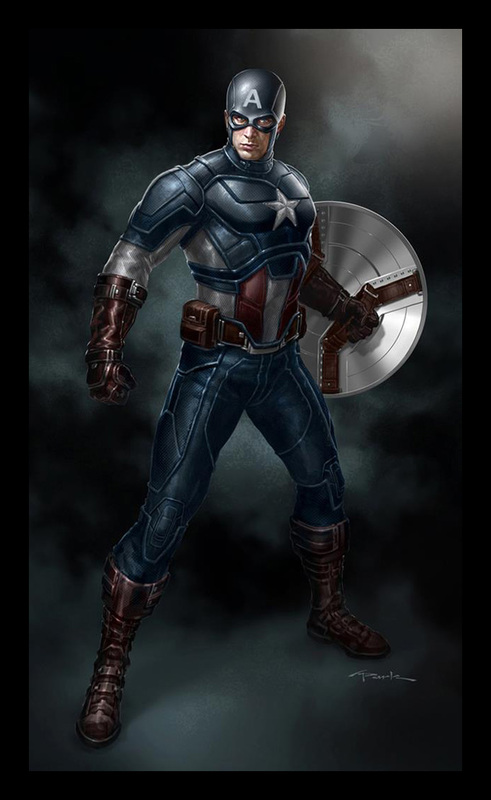 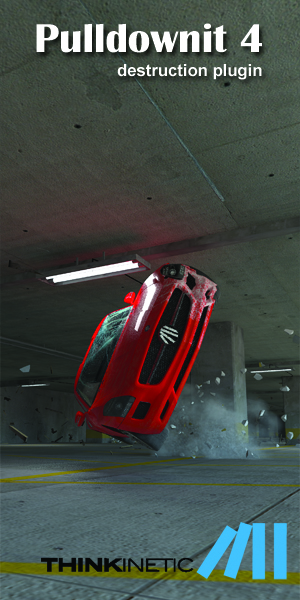 Andy currently specializes in concept design/illustration/visual development for the film, television, and video game industries. 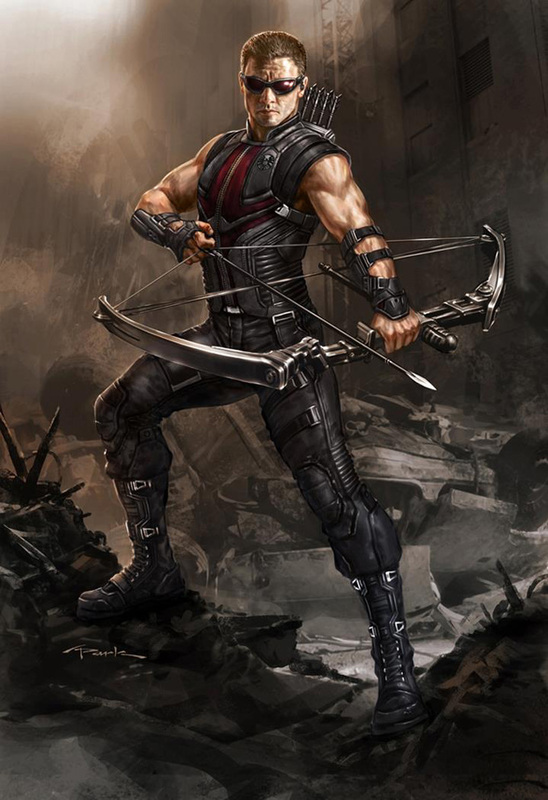 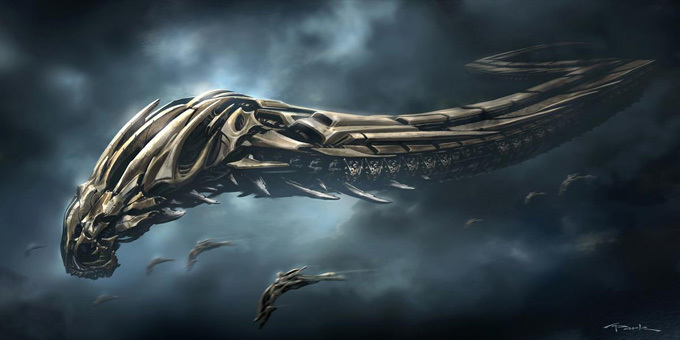 He has contributed to a variety of high-profile projects for video games (GOD OF WAR series), television (TRUE BLOOD, V), and film (THE AVENGERS, CAPTAIN AMERICA: THE FIRST AVENGER, THOR 2, IRON MAN 3).